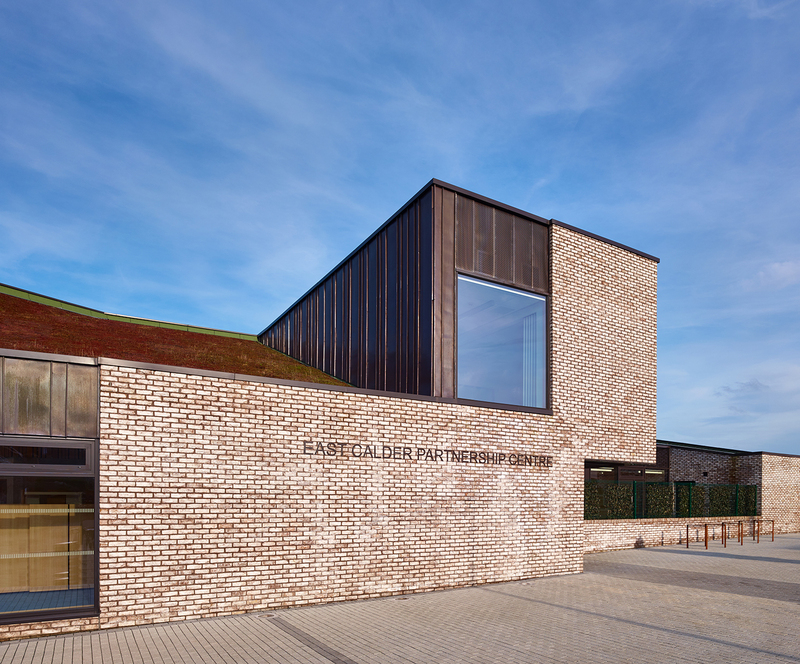 Executive Councillor for Culture and Leisure Dave King said: "The new East Calder Partnership Centre is another sign of West Lothian Council's commitment to enhancing and empowering our local communities. A huge thank you to everyone involved in the delivery of the new centre and a special thank you to local residents for their patience and support during this period. 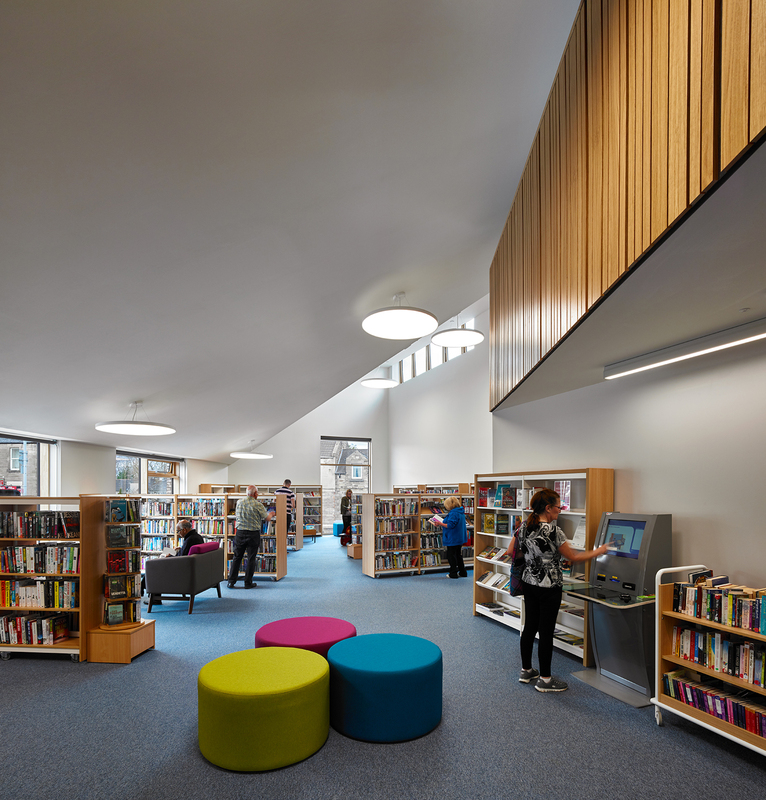 "The building looks fantastic and I'm sure that the people of East Calder will make good use of the facilities for years to come". 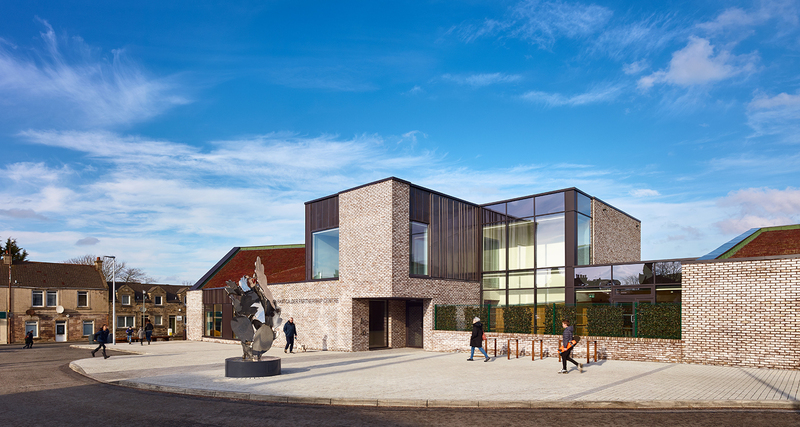 Scott Hadden, Chairman of the builders Hadden Group who worked on the Partnership Centre said: "We're really proud to have delivered such a fantastic facility for the residents of East Calder and we are sure it will provide a heart to the community for many years to come."